Our company starts with its culture. Led by a roster of diverse talent, SS&E offers a fun, fast-paced environment where growth is encouraged and both teamwork and play are all part of the game plan. 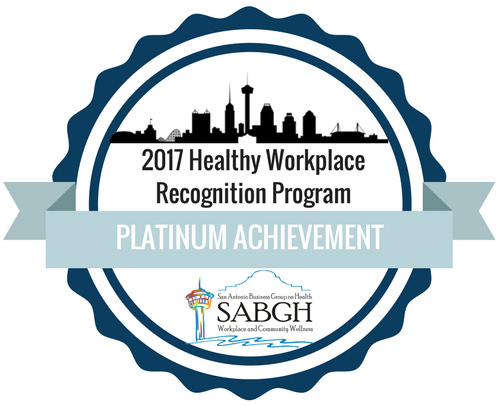 Awarded the Platinum Level Award by the Mayor’s Fitness Council in recognition of building a healthy and productive workplace.